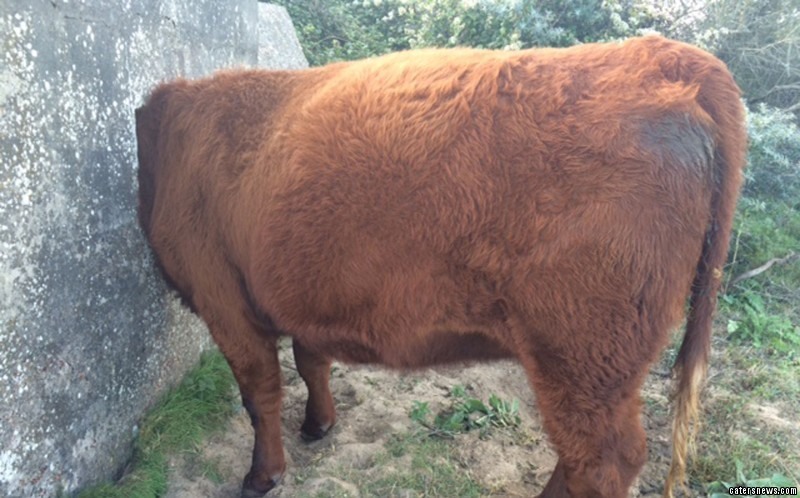 A pregnant cow had to be sedated after getting her head stuck in an UN-MOO-VABLE position. 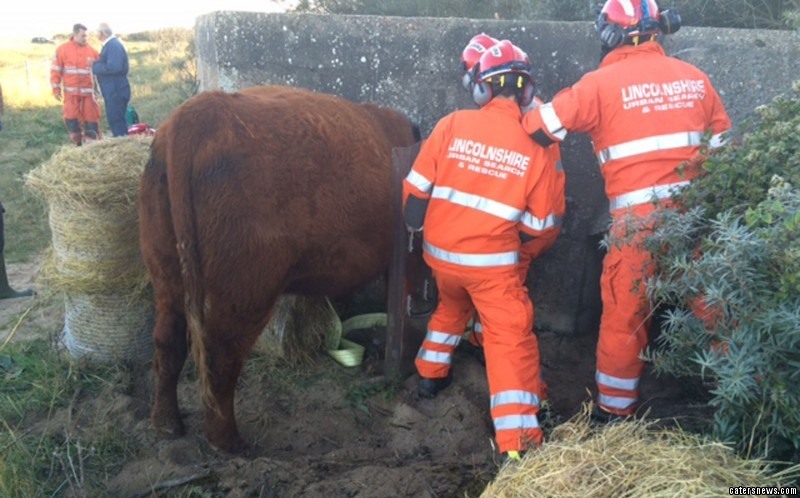 Firefighters from Lincolnshire Fire and Rescue were called to a concrete war-time guard post at Gibraltar Point, Skegness, Lincs where the pregnant cow had got its head stuck. The cow, which is expecting calves in February, was jammed with its head stuck in the window opening of the pillbox for four hours before firefighters arrived to free her. Her neck had swelled after getting it stuck and some of the stone had to be carefully chipped away around the cow’s head, in order to free her. 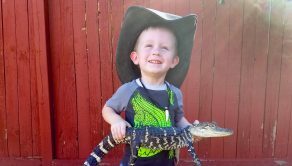 A vet sedated the cow first so the fire crew could use heavy breaking equipment to free the animal, which took a further three-and-a-half hours. The cow is now said to be walking around and has recovered from its ordeal. 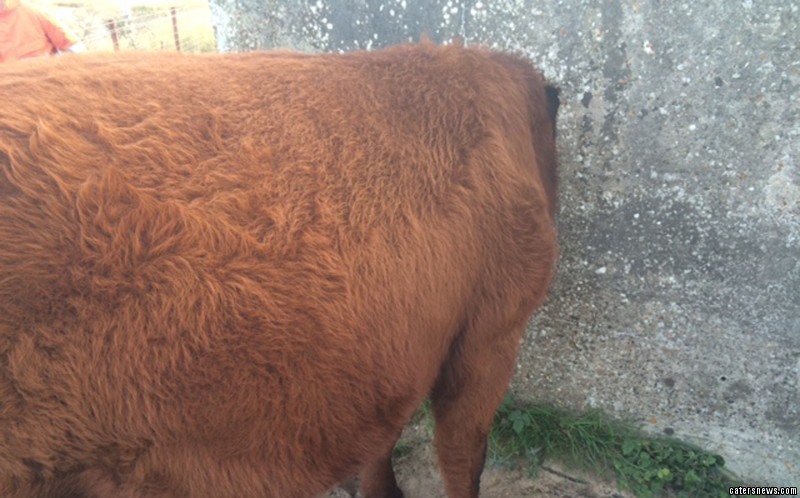 A Lincolnshire Fire and Rescue spokesperson said: “The cow became stuck in the window opening of this wartime pillbox. 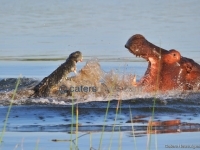 “A vet attended and sedated the cow and then we worked to set it free.